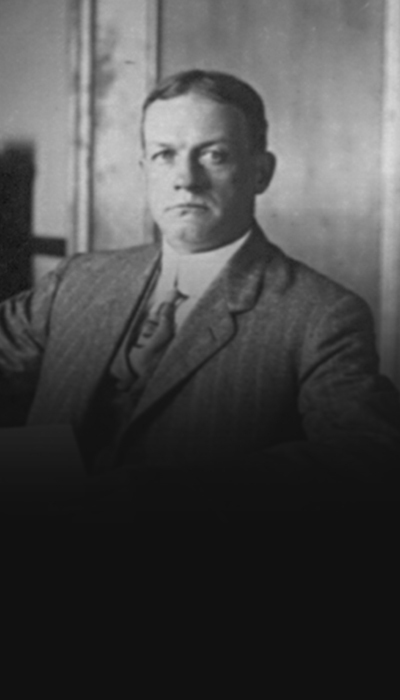 Earl Rogers was one of the most famous criminal defense attorneys of the early 20th Century, and a “technological” pioneer in his day. He was the first attorney to use visual aids — blackboards, charts, and blow up displays — in a trial, a move that revolutionized the way that evidence was presented in the courtroom. Rogers had a flare for theatricality, a trait that often resonated very well with juries. 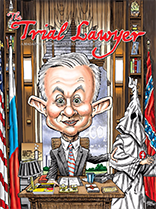 His most famous client was fellow Trial Lawyer Hall of Fame inductee Clarence Darrow when the latter had been accused of bribing a jury. He acted as the defense counsel for 77 clients, and lost only 3 of those cases. His reputation became so great that everyone who was accused of crime would say, “Get me Earl Rogers,” a phrase that is quite common among criminal defense attorneys. Rogers was forever immortalized in the character of Perry Mason, which author and attorney Erle Stanley Gardner based on Rogers.